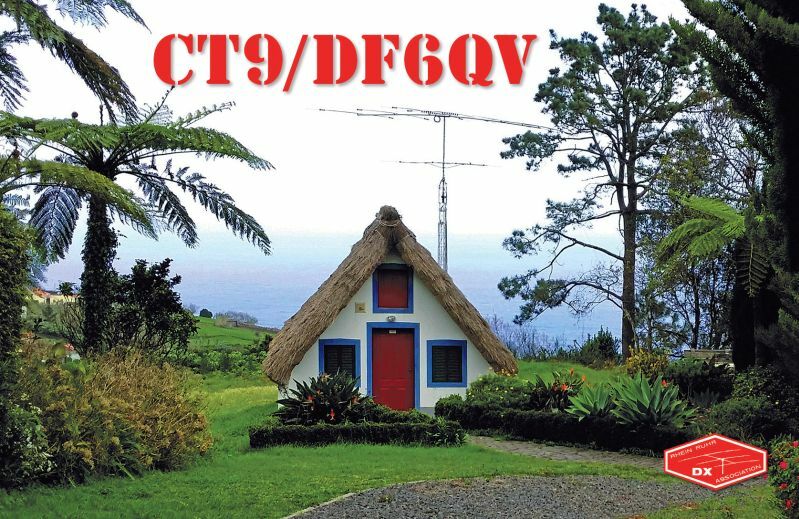 Franz, DF6QV is currently active from Madeira Island, IOTA AF - 014, as CT9/DF6QV. Franz Kramer, Kordula Str. 5, 33014 Bad Driburg, Germany. 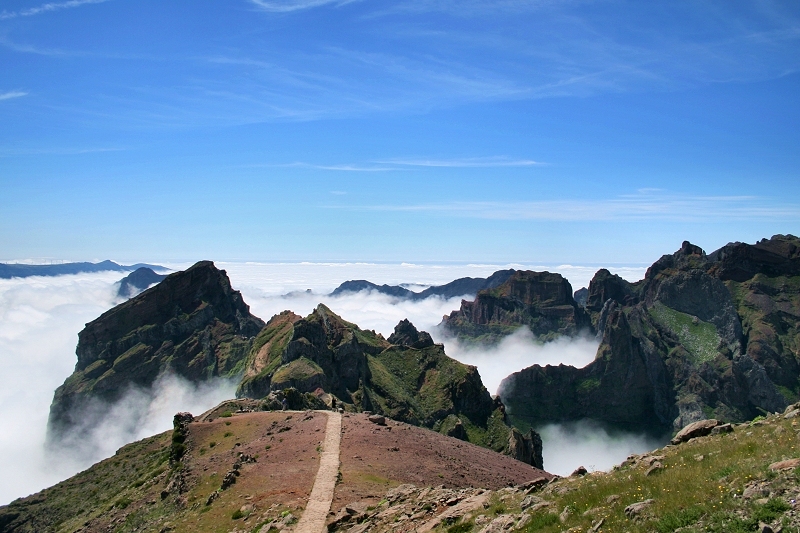 Pico Areeiro, Madeira Island. Author - Virgilio Silva. 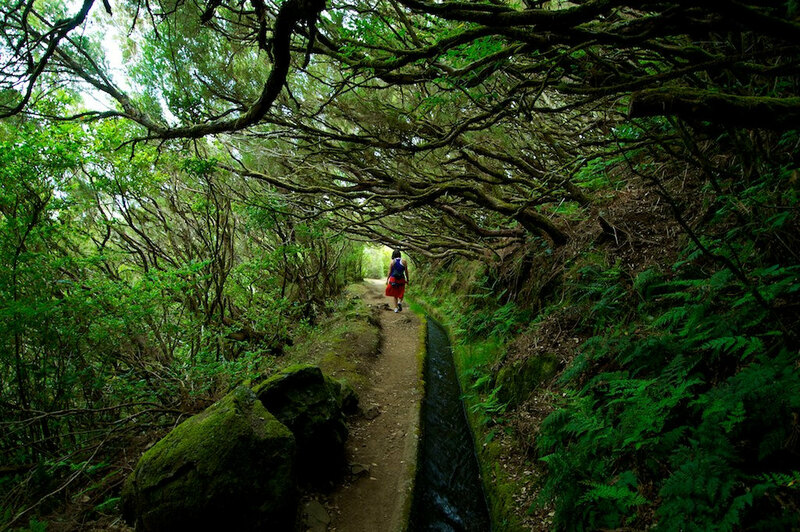 Madeira Island. Author - Joao Andre. CT9/DF6QV. Where is Madeira Island located. Map.